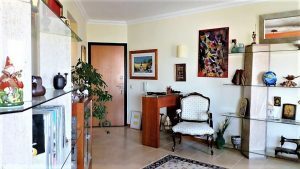 Government licensed real estate agency in Portugal since 1999! 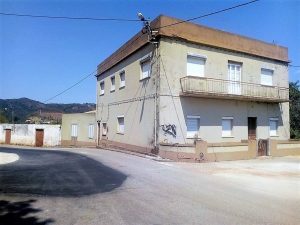 More than 800 properties in Portugal. Your overseas real estate dream becomes true! 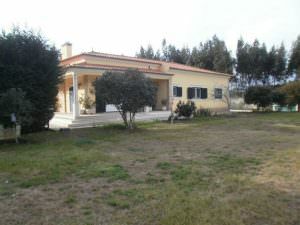 Welcome to our Property in Portugal website! 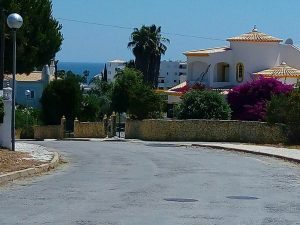 Real Estate in Portugal, is since 1999 our business and aim and our licensed Portuguese Government Real Estate Agency Villas Luz is more than happy to assist you in your Portuguese overseas property dream. 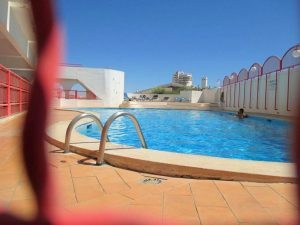 More than 800 properties on the Silver Coast, Lisbon Coast and Algarve. We are living and feeling your dream on a daily base of buying a property in Portugal and for our company and our staff your Portugal Home dream is no secret anymore. With 17 years of experience and hundreds of satisfied overseas clients, we are more than proud of our success in the Portuguese Property world. Your Portugal dream will become true! We are not only sales consultants or just Portuguese Real Estate Brokers, but in the very near future, also your Portuguese neighbors and friends. That is the way we work in Portugal since 17 short years and it always fun to work on your behalf! A great opportunity to purchase a brand-new home on the Silver Coast for a very decent price. 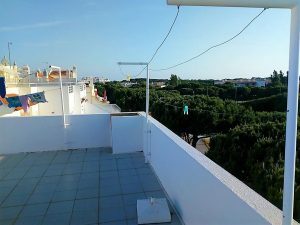 "I can only indicate that "Rogério" did a great job in supporting us during the whole process of buying a house in Portugal. 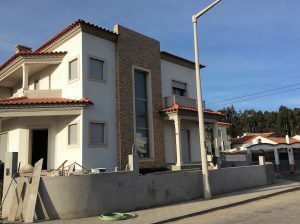 If any of our friends would be interested in buying a property in the region, we will surely recommend "Rogério" as the guy to help them find the right property. Our experience with Villas Luz was very positive, so feel free to make a testimonial from it. Jan."
"After a first meeting with "Villas Luz" at the tourism exposition in Paris, direction to the Silver Coast for house hunting for the 5, 10, 15... years to follow. I came across an agency and staff totally dedicated to their profession and therefore to us, their customers. Their dedication was so much, that we tend to abuse their professionalism, and I did it without shame. Visit this, visit that, visit and again visit, until the presentation of the "wow property" on which I jumped on foot joints. But their service didn't stop, it continues afterwards if you need help, work, advice... you can trust them. But don't forget to be friendly in return!!!" "Buying a house in a foreign country is always a challenge. 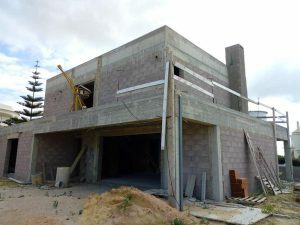 We were glad to work with the Villas Luz team when we were looking for a house at the coastline in Portugal. The whole team and especially our advisor "Phaedra" were very helpful, well informed and they always were available for us. They have a deep knowledge about the areas and could give valuable input about risks and opportunities. In the end we got our favorite house for the price we wanted to pay, great result! Great team. Thanks again! Timo and Ronny"
"We have never been to Portugal before meeting the team of Villas Luz in Foz de Arelho. 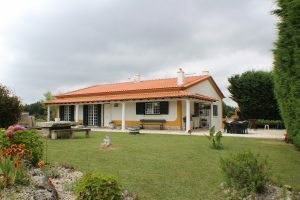 We had spotted a dozen villas in Caldas da Rainha, and surroundings because we were looking for: 1) the proximity of Lisboa airport, 2) a rather central situation and partuculary not the Algarve, 3) the proximity of the ocean and the lagoon, 4) golf courses, 5) a "favorite" house, located near the city for its amenities, large enough to accommodate family and friends, surrounded by Portuguese neighbors, and finally in our budget.The agency Villas Luz, including Paulo and his assistant, perfectly French-speaking and English-speaking, took care of us to allow us to visit a dozen houses that we had selected on their website. From the second house visited we found what we were looking for! The agency also put us in contact with a French-speaking law firm that took over all the acquisition procedures, then obtained the NRH status, and finally the transfer for the legalization of our cars. Suffice to say that thanks to the agency we have saved a lot of time and money as their help did not stop there, and the advice we received was invaluable. A big thank you to this team, and to its friendship!"